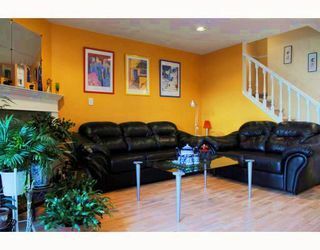 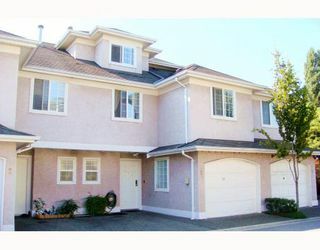 Bright 1733 SF 3 bdrms & 2.5 baths 3 level townhouse, rarely available, only three units with this floor plan in the complex. Features high ceiling and laminate floor in living/dining area, hot water radiant heating, large Master room withW/I closet & bay window, gas F/P , generous space on third floor used as one den + one bedroom (4th bdrm). 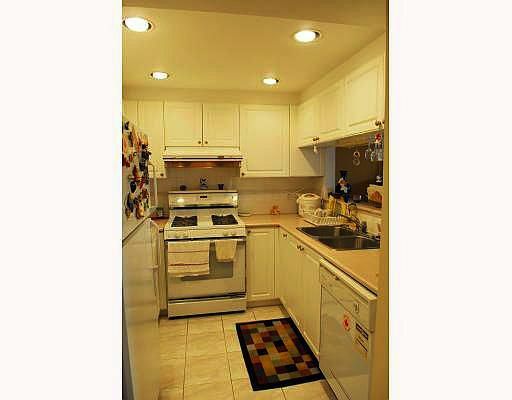 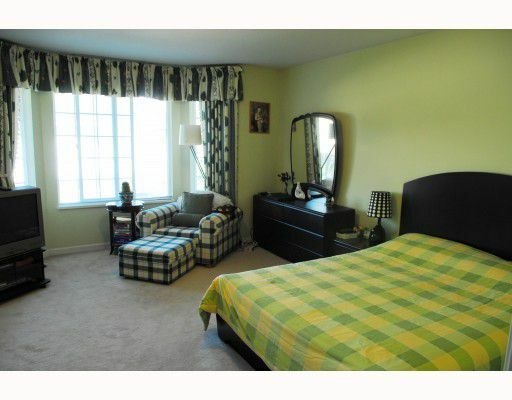 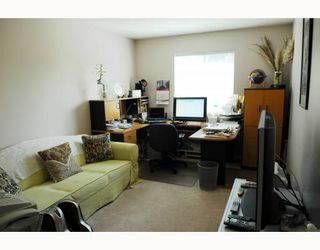 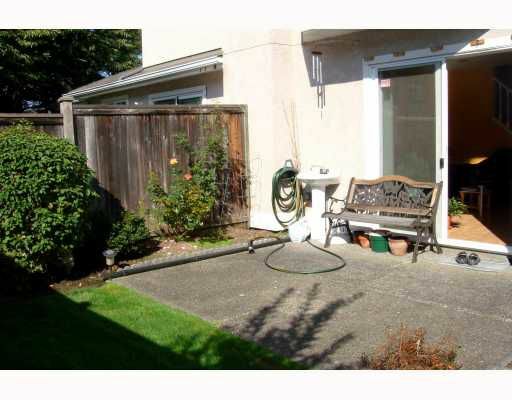 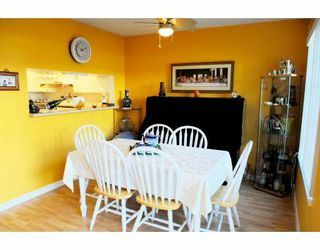 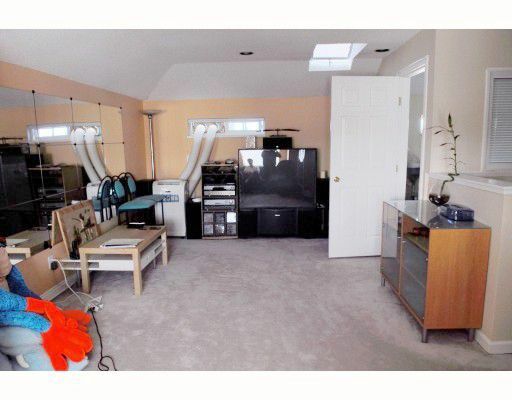 A Well-cared unit convenient location just minutes to central Richmond and easy access to highways. Hurry!